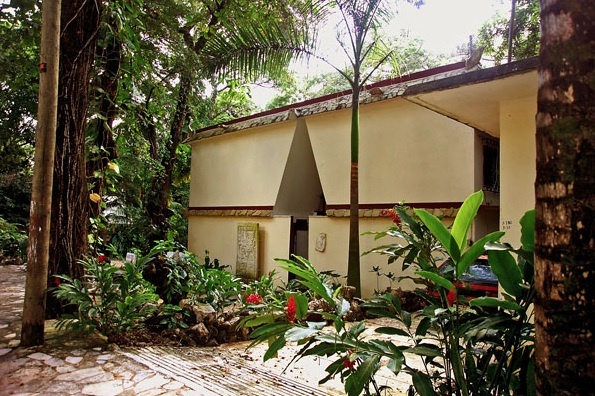 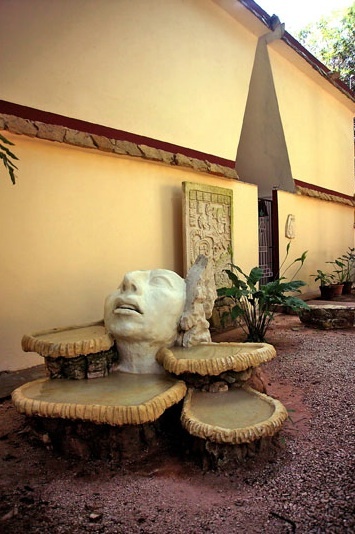 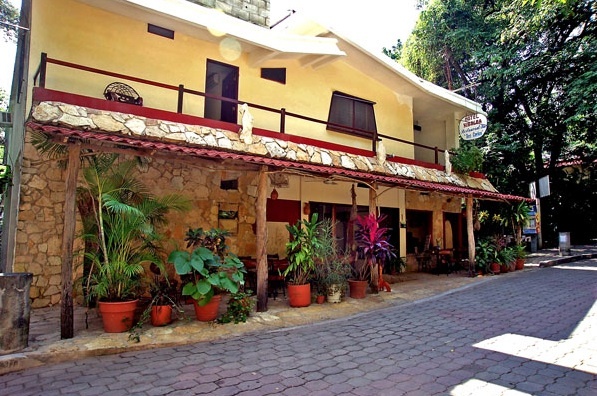 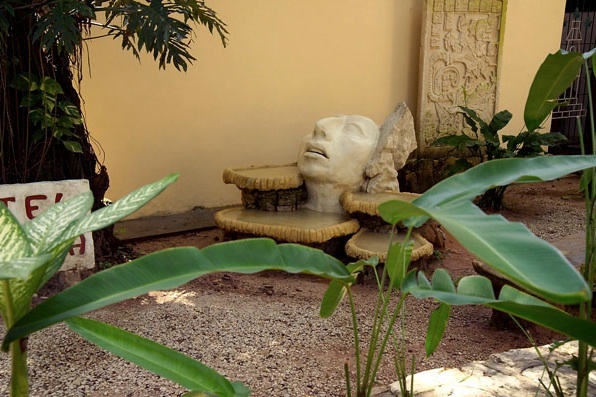 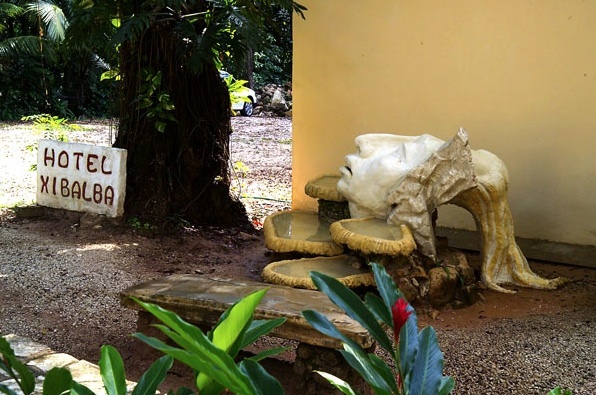 Xibalba Hotel, located in Palenque, Chiapas, Mexico, offers comfortable lodging in the relaxed atmosphere of a small hotel anxious to know and to please its guests. 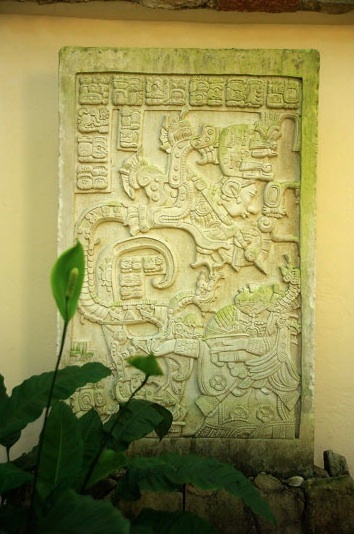 Our rates are very competitive, our advice steers tourists to intersting places, and we can tell you many things about Mayan culture should you care to ask. 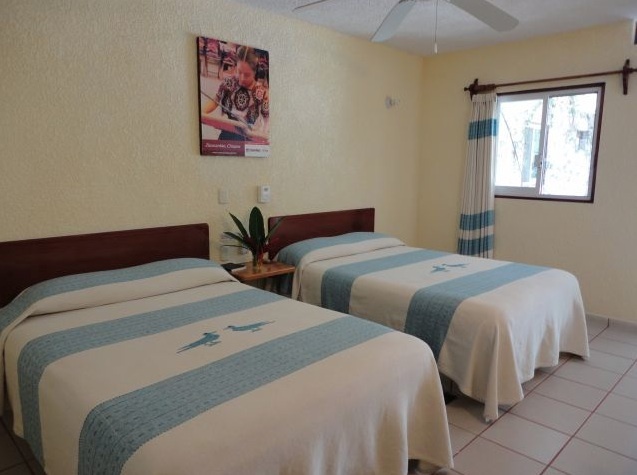 Hotel Xibalba began modestly in 1992 and now, two renovations later, offers 35 clean, comfortable rooms in two adjacent locations. 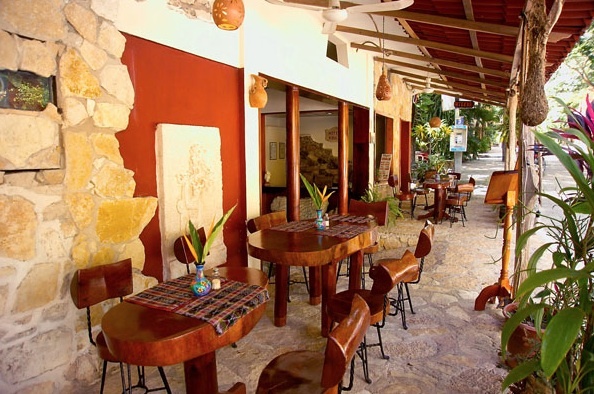 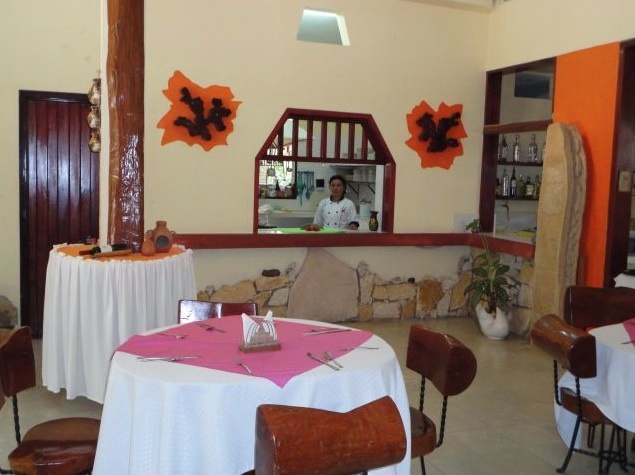 Our Don Carlos Restaurant features Mexican specialties at reasonable prices. 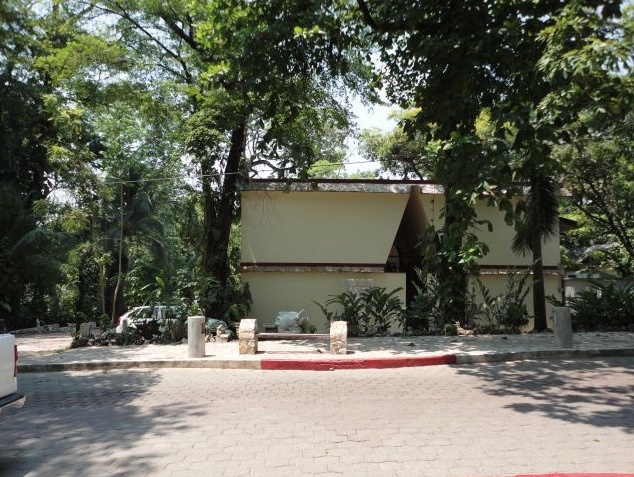 Parking, in a safe private area, is free. 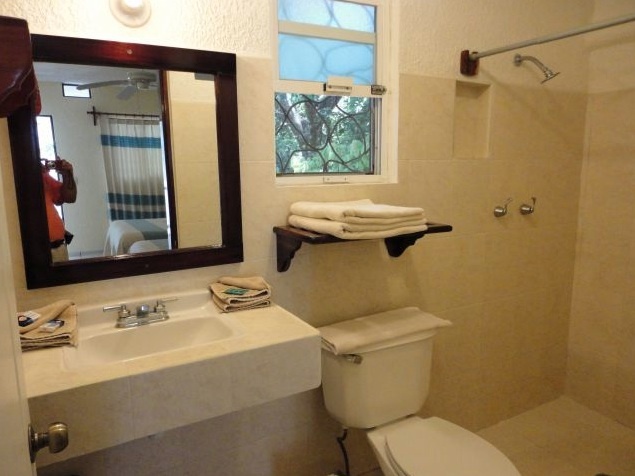 We have two computers for guests. 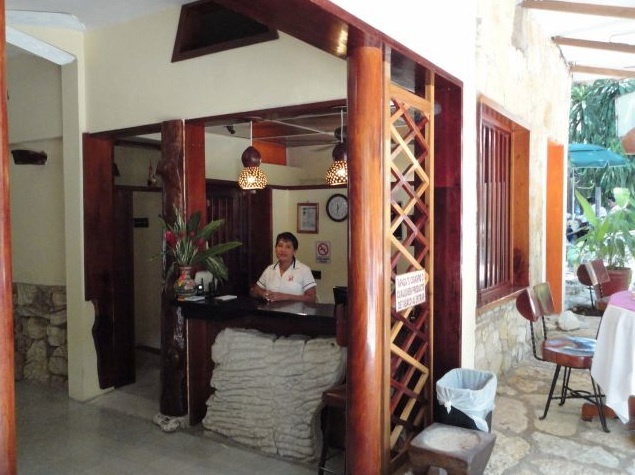 We offer laundry and dry cleaning service. 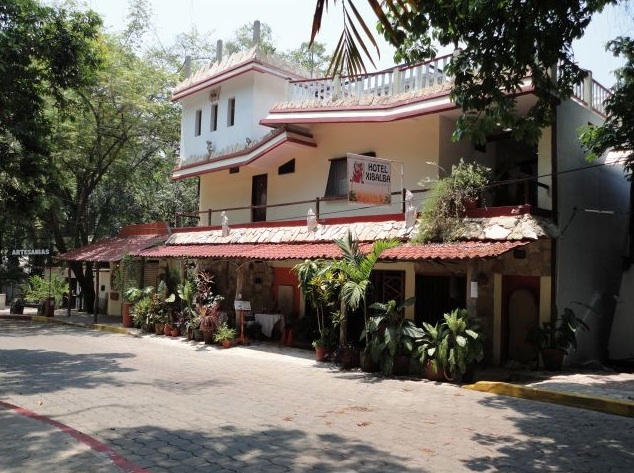 Thirty-five rooms with sleeping arrangements to suit your needs. 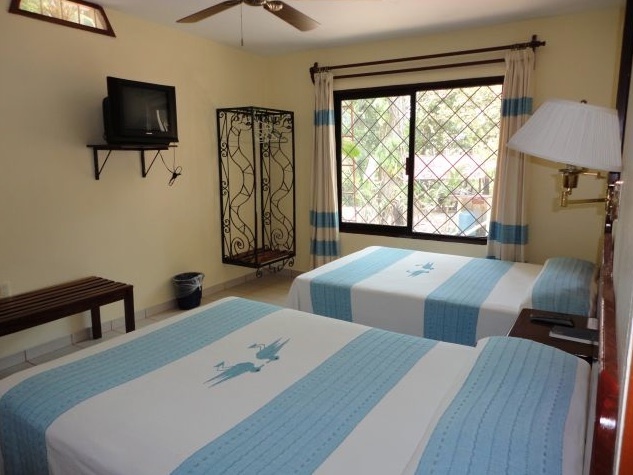 We have double and single beds in flexible numbers per room. 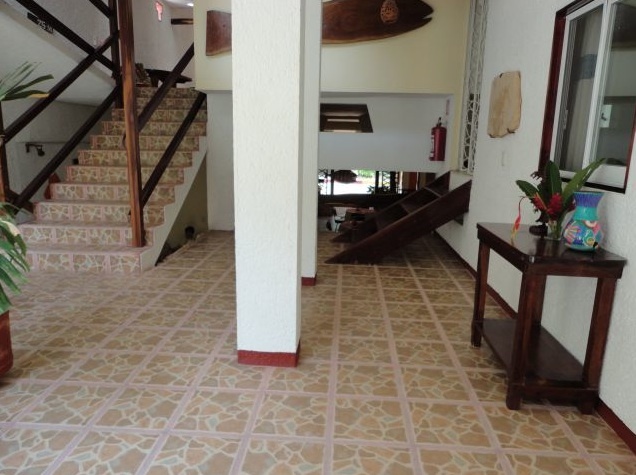 Please tell us your requirements. 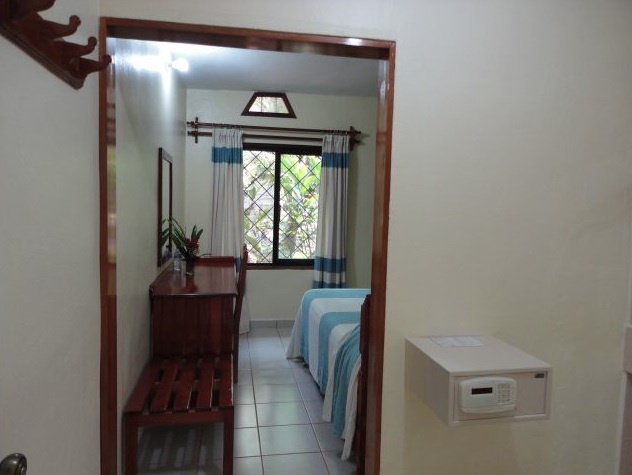 All rooms have private bath, with 24 hour hot water, cable TV, shower mat and towels, bed mat, desk-table, air-conditioning. 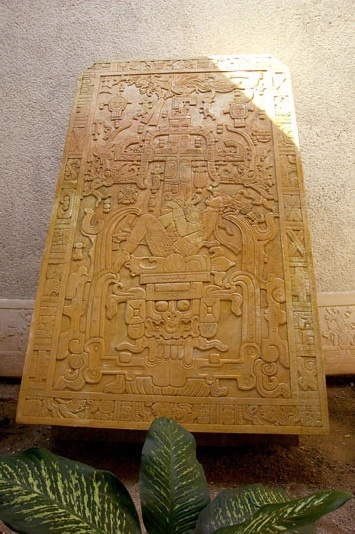 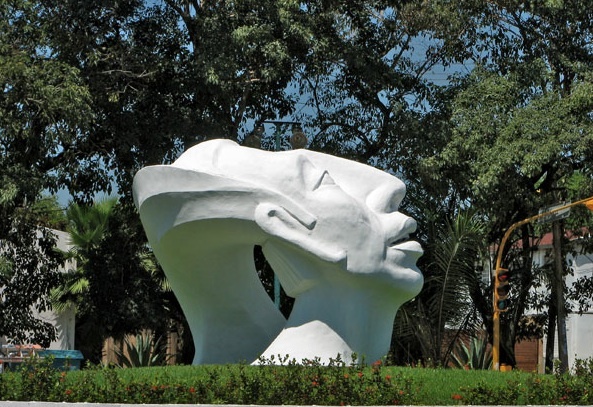 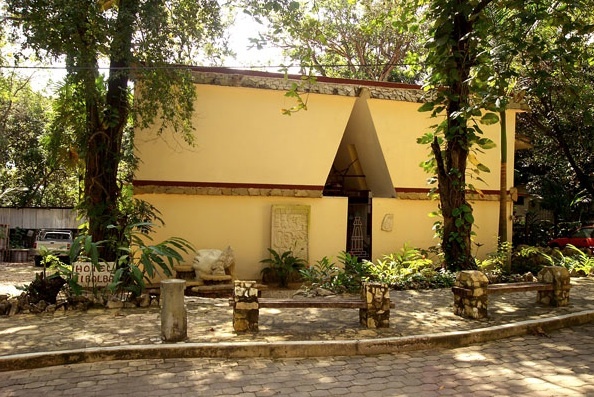 - La Venta Park in Villahermosa, Tabasco which exhibits artifacts from the oldest Mayan culture, the Olmec, dating from 1800 BC.